Midfield genius Enock Mwepu opened his Redbull Salzburg goal for the season while Jacob Mulenga netted his eleventh league goal of the season as Zambian players abroad put in decent shifts for their respective clubs. In South Africa, Striker Gamphani Jones Lungu was an unused substitute for Supersport United in their MTN top 8 semi-final one nil win over Kaizer Chiefs to set up a final with Cape Town City. No further action for Zambian stars in the PSL as the league was off this past weekend. In the NFD, Former Zanaco winger Rodrick Kabwe was an unused substitute for Ajax Cape Town who beat Stellenbosch by a lone goal. Two time PSL top goalscorer Collins Mbesuma put in a decent shift for Maccabi who were held to a goalless draw by Cape Umoya United. 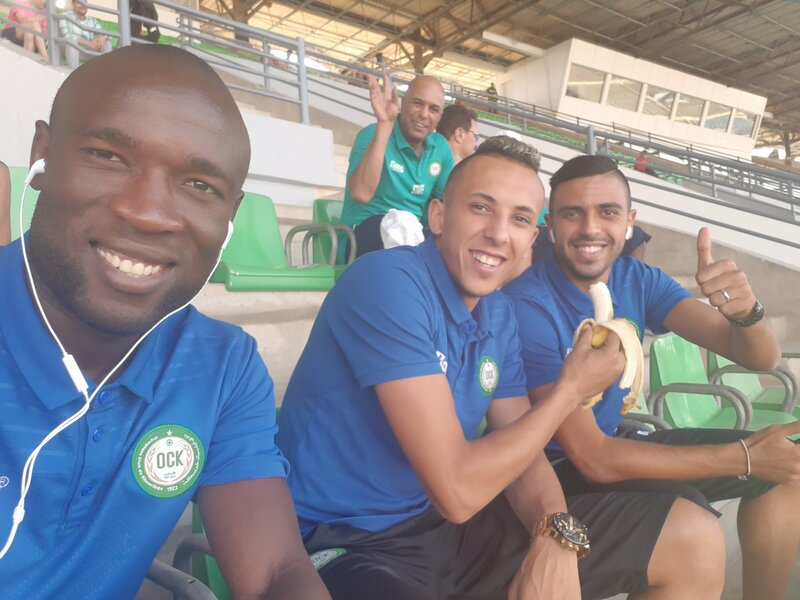 In Morocco, Former Nkana captain Donashano Malama put in a full ninety minute shift for Olympique Khouribga who beat Najah Souss by two goals to nil in a Moroccan cup encounter. In Austria, Midfield ace Enock Mwepu opened his goal account for the season netting in Redbull Salzburg’s three one win over Admiral Wacker. Mwepu came on in the 19th minute to replace injured striker Smail Prevljak while striker Patson Daka played the last eight minutes. Former Green Buffaloes striker Brian Mwila joined Austrian club SC Rheindorf Altach on a three year deal. In Armenia, Wing Wizard Lubambo Musonda was on the losing end as his side Gandzasar Kapan suffered a narrow one nil loss at the hands of Banants. In Belgium, Emmanuel Banda and Fashion Sakala were second half substitutes being introduced in the 75th and 79th minutes respectively but could not help KV Oostende avoid defeat as they were beaten by Sint-Truident 1-0. In China, Former Chipolopolo striker Jacob Mulenga was on target for his Chinese League one side Liaoning Kiaxin who managed a two one win over his former club Shijiazhuang Ever Bright. The goal was Mulenga’s 11th of the season in just 17 appearances. In England, Zambia U20 national team winger Lifumpa Mwandwe put in a full ninety minute shift for his Shrewsbury Town U18 side that suffered their first defeat of the season losing 3-2 to Preston North End. In France, Chipolopolo defensive kingpin Stophila Sunzu put in another decent ninety minute shift for his French Ligue 2 side FC Metz who beat Lens by 2-0 to continue their good start to the 2018/19 season making it six wins from six games. In Israel, Defender Emmanuel Mbola played the full ninety minute shift for his Israeli club Hapoel Rana’ana who beat Ironi Kiryat Shmona by two goals to one. In Sweden, Mphande Youth product, Edward Chilufya was an unused substitute for Djurgadens IF who managed a three goals to one win over hammarby. 29 year old defender Eric Johansson set up all the three goals. In Saudi Arabia, Former Zanaco Captain Ziyo Tembo will take on his former team mate Saith Sakala on Wednesday as Al Najoom host Al Shoalah. In Russia, Former Nkana striker Evans Kangwa was an unused substitute for Arsenal Tula who were held to a goalless draw by Yenisey making it three games without a win for Tula. 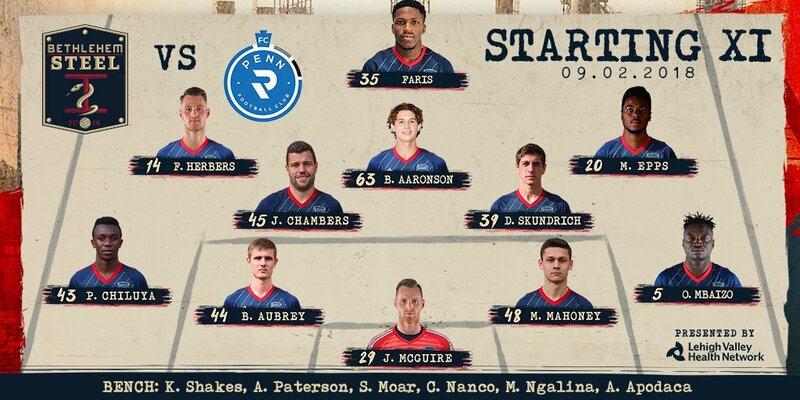 In the USA, Kafue Celtic product Prosper Chiluya put in a full ninety minute shift but was on the losing end as his Bethlehem Steel suffered a three goals to one thumping by Penn FC. Mutaya Mwape was an unused substitute for Charlotte Independence who recorded a one nil win over Nashville. Even in Isreal he has flopped?? Makes good reading to me. Nayo Nayo! This is what is expected. Glad to hear Brian making his move to Austria. Work hard and you will make it. I believe in you. Seriously, where are E. Mayuka and Mukuka Mulenga? Zamfoot you are soooooo boring,no new stories.